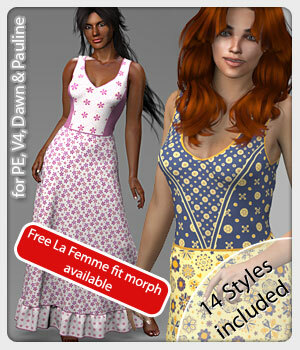 Free additional fit morphs will be available soon in my Renderosity freestuff. 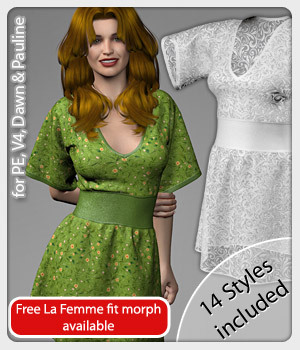 Free fit morphs for Bella, Mavka and Miki 4 were uploaded, but are not approved at the moment. Maybe they will be available tomorrow or so. Live ar Rendo: Clogs for Poser 11 Pauline. Free fit morphs for Genesis 2 and 3 will be soon available in my freestuff.